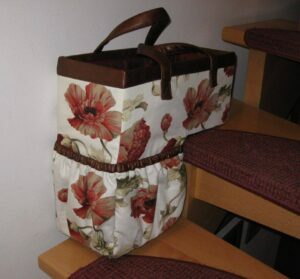 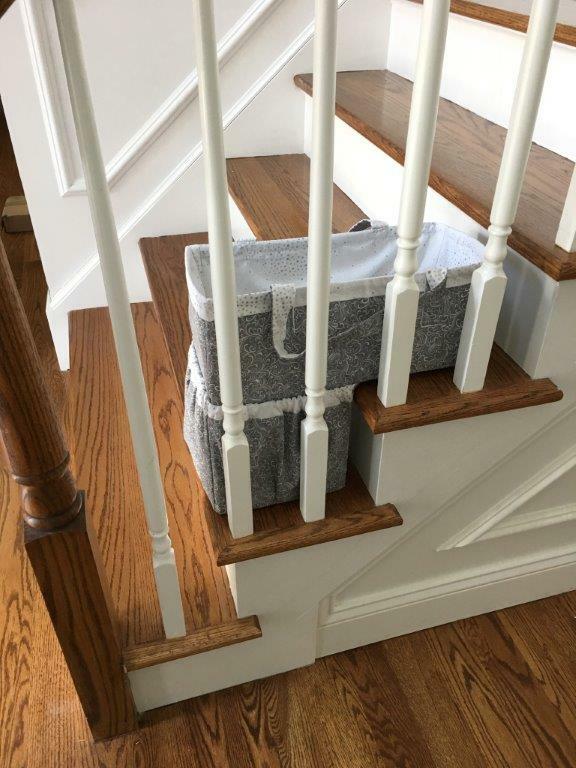 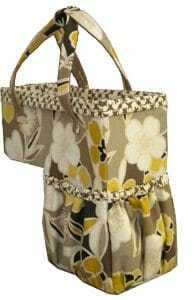 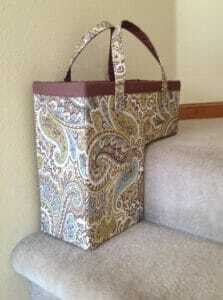 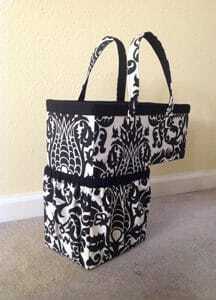 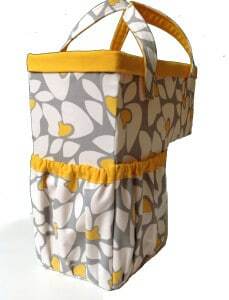 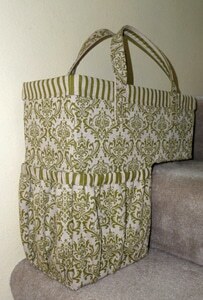 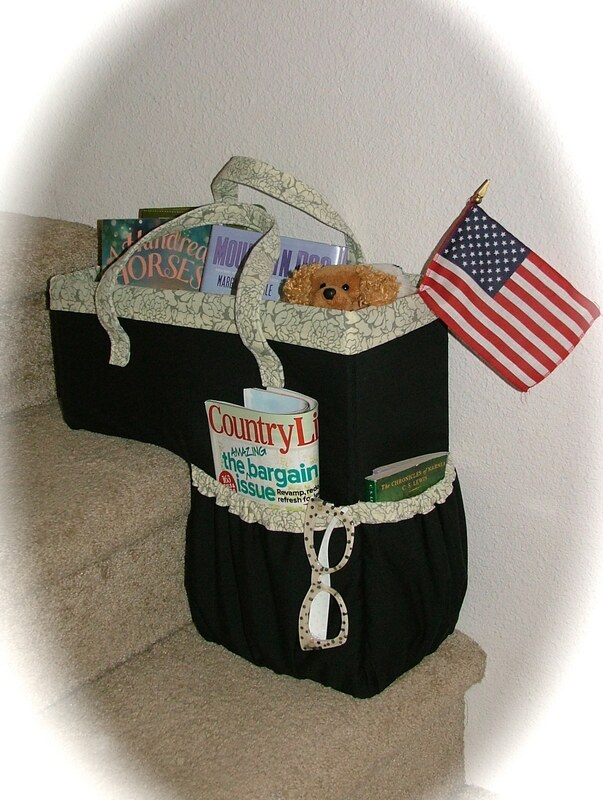 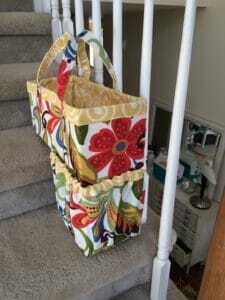 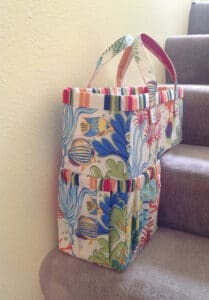 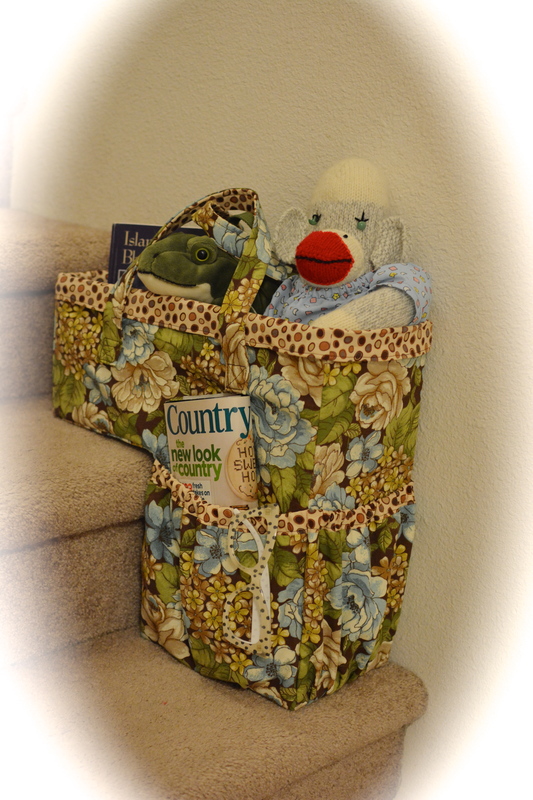 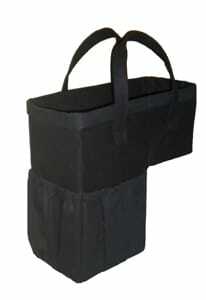 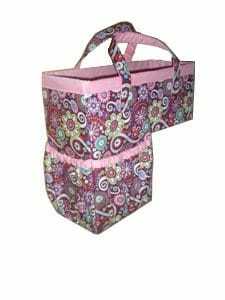 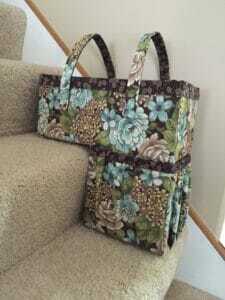 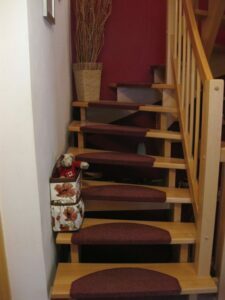 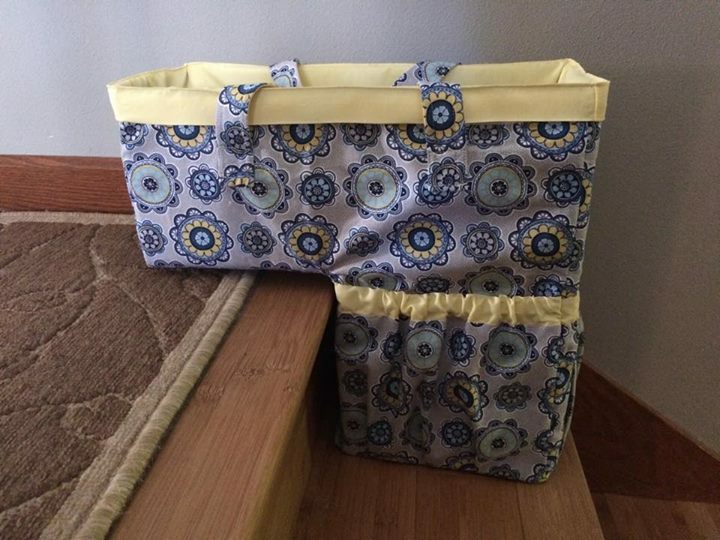 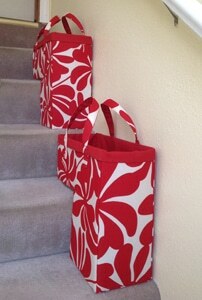 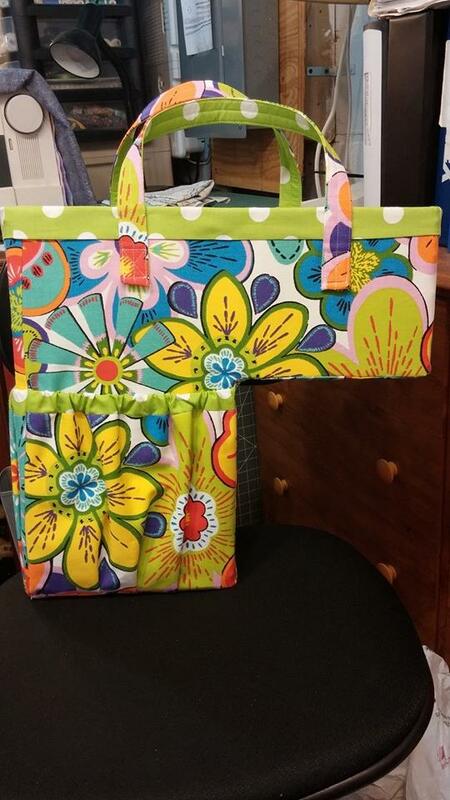 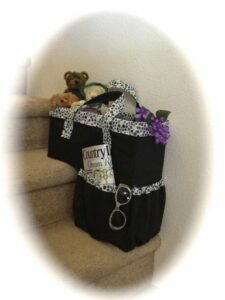 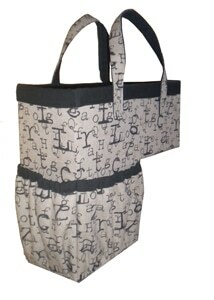 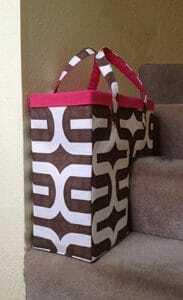 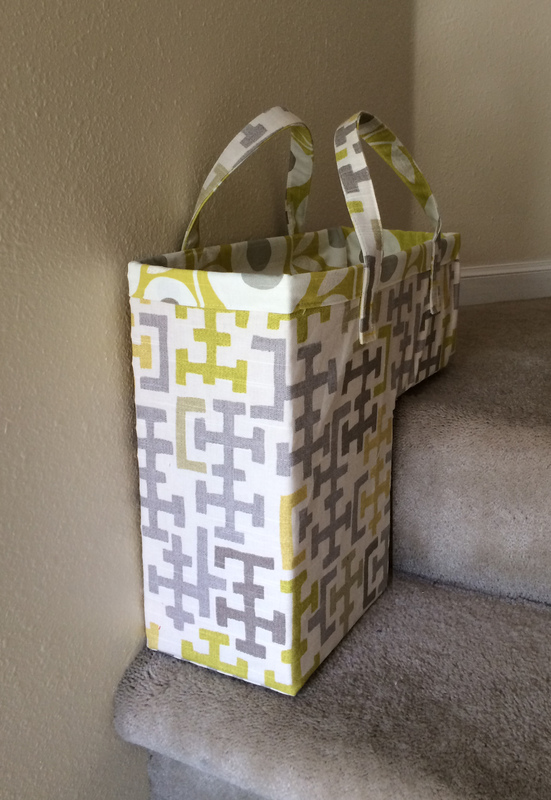 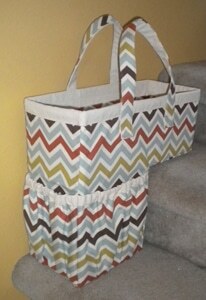 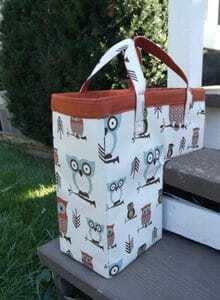 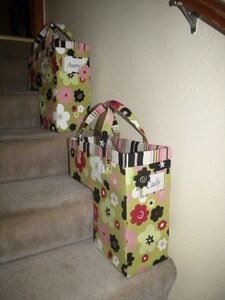 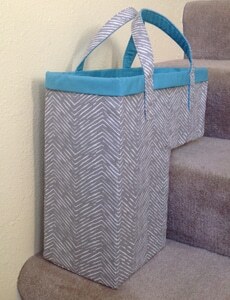 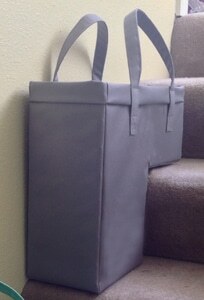 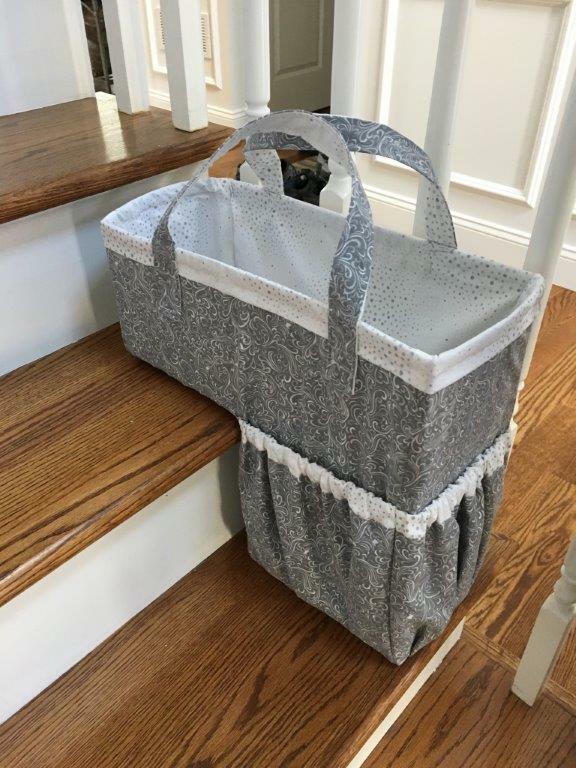 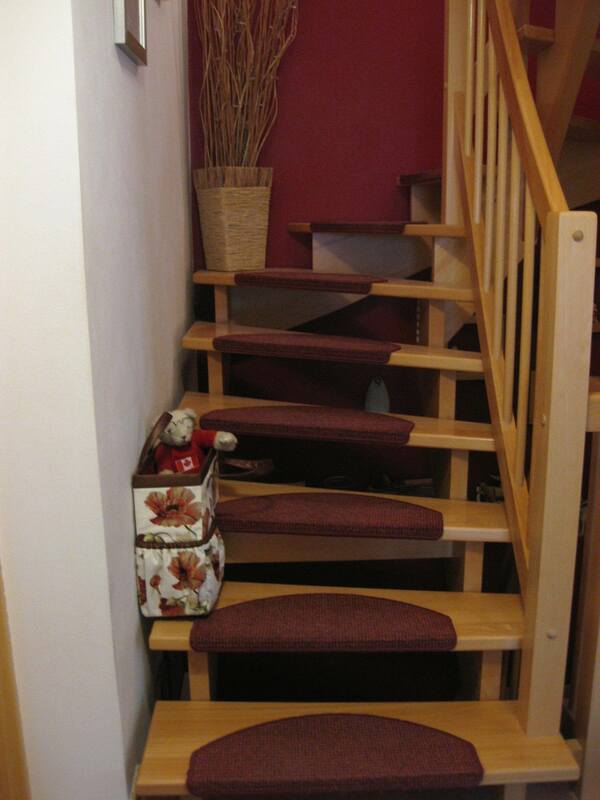 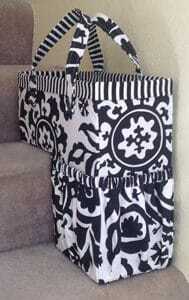 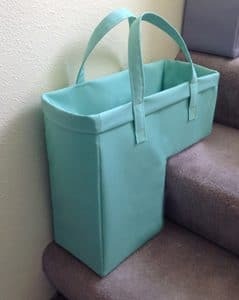 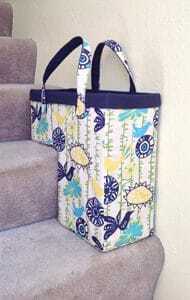 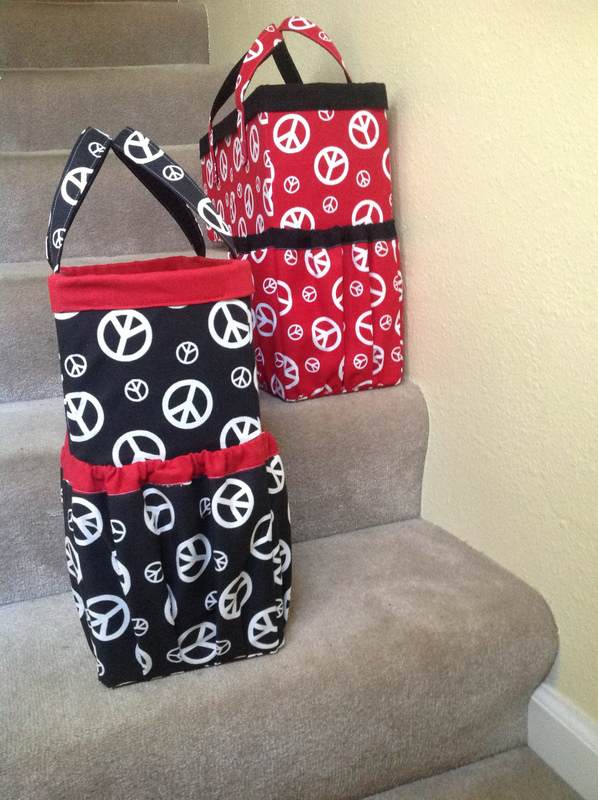 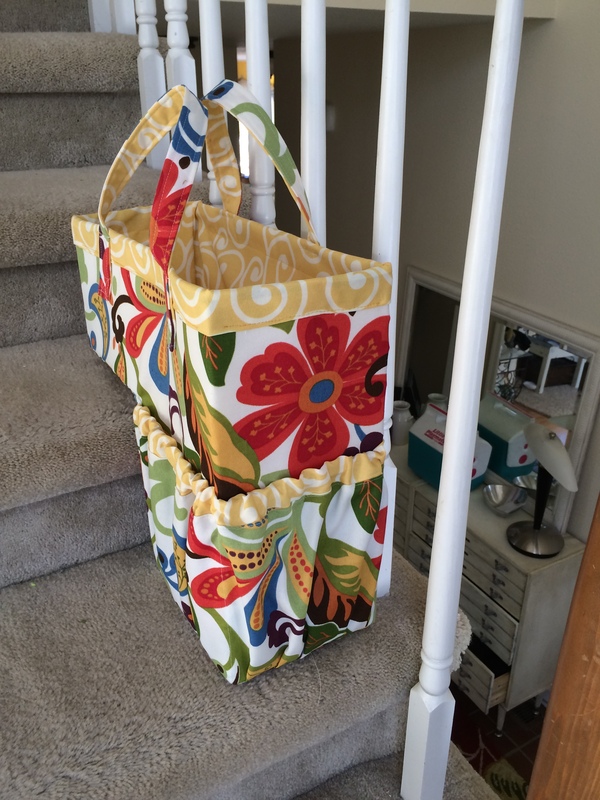 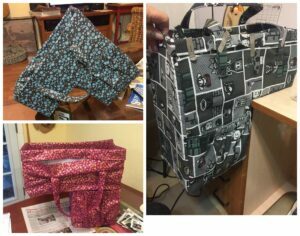 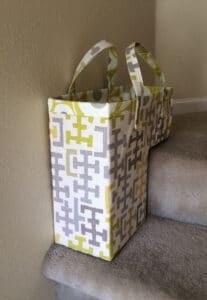 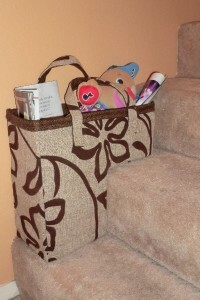 Find the One-Trip Up Stair Basket sewing pattern here! 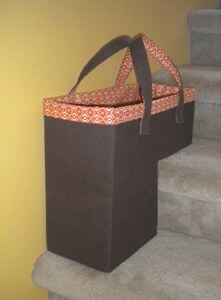 Lynn made not one but 3 stair baskets for the folks on her holiday list! Kudos, Lynn!